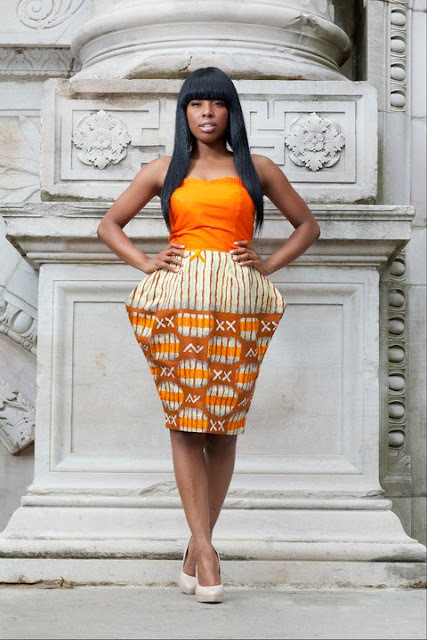 Mina Danielle designs is a ready to wear African inspired clothing which was founded in 2009 by Dorothy Attakora, a native of Ghana. 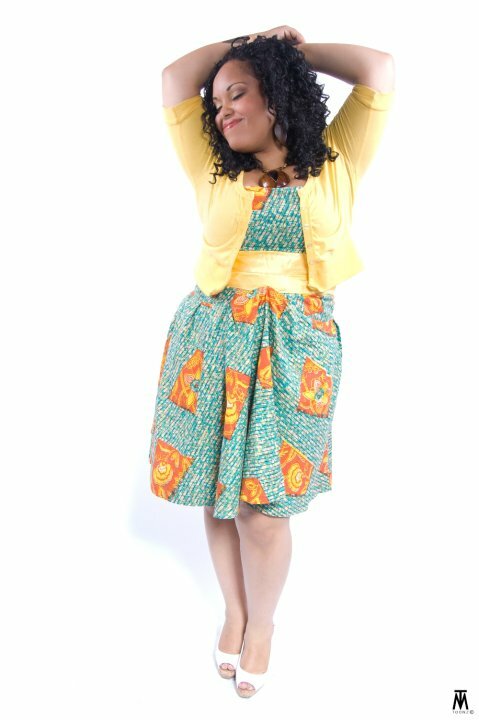 Mina Danielle designs are exclusive afrocentric creations that take rise from the beautiful continent of Africa. They feature everything from vibrant batik’s, traditional ashante kente, bold tie dye’s that make a statement, to riveting wax prints and glamorous lace prints. Mina danielle designs collaborates with dynamic young women in Ghana and kenya who are actively pursing a talent in which they love and are passionate about to create exquisite clothing.The expertise that these gifted seamstresses bring to life, you will not only stand out when adorning yourself with our clothing, but you will be making a statement and taking a stand against injustice. A few words from the designer " Here at Mina Danielle, we are cognizant of the marginalized bodies of the world and those left on the margins.We choose to challenge the notions of beauty, because we allow our clients to self identify, our goal is to create a space and canvas for women from around the world, of various shapes, sizes." So what do you think of Mina Danielle? Is it one of your favorite fashion houses? designers? would you like to see more from them . Always let me know if there are any other designers you’d like to see spotlighted on Ciaafrique in the future. 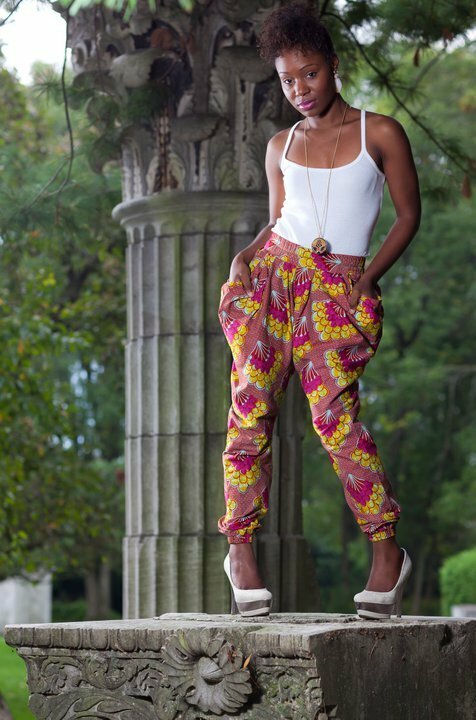 You can also follow me on Twitter @ciaafrique to get the latest updates on African fashion.